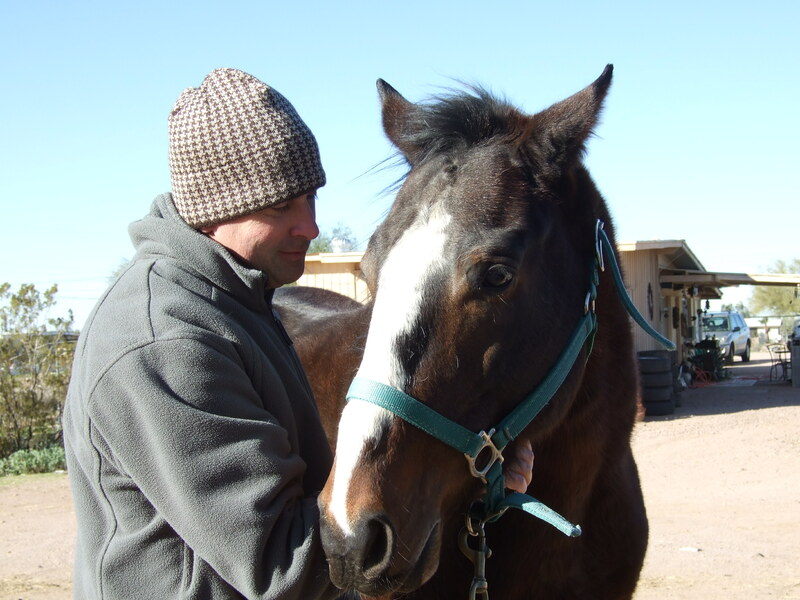 Equine Musculoskeletal Maintenance treats common problems with muscles, tendons, ligaments, and nerves. 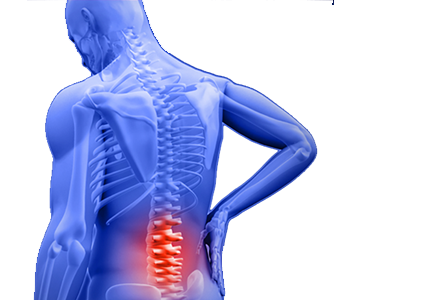 All of these conditions have one common factor: they are often a result of fatigued muscles. Fatigued muscles occur from everyday training, over training, lack of recovery time, and racing a horse fit when muscles haven’t been conditioned properly. 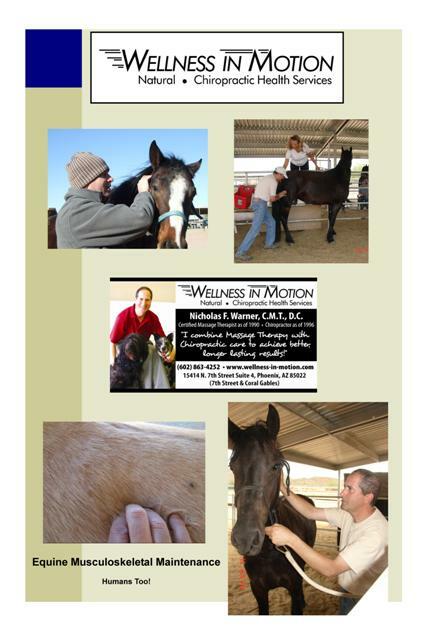 Dr. Warner gently using massage therapy and chiropractic techniques helps restore balance to the horse.